J K (Joanne Kathleen) Rowling was born in the summer of 1965 at Yate General Hospital in England and grew up in Chepstow, Gwent where she went to Wyedean Comprehensive. Jo left Chepstow for Exeter University, where she earned a French and Classics degree, and where her course included one year in Paris. As a postgraduate she moved to London to work at Amnesty International, doing research into human rights abuses in Francophone Africa. She started writing the Harry Potter series during a Manchester to London King’s Cross train journey, and during the next five years, outlined the plots for each book and began writing the first novel. Jo then moved to northern Portugal, where she taught English as a foreign language. She married in October 1992 and gave birth to her daughter Jessica in 1993. When her marriage ended, she returned to the UK to live in Edinburgh, where “Harry Potter & the Philosopher’s Stone” was eventually completed and in 1996 she received an offer of publication. The following summer the world was introduced to Harry Potter. “Harry Potter and the Philosopher’s Stone” was published by Bloomsbury Children’s Books in June 1997 and was published as “Harry Potter and the Sorcerer’s Stone” in America by Arthur A. Levine Books/Scholastic in September 1998. The second title in the series, “Harry Potter and the Chamber of Secrets“, was published in July 1998 (June 2, 1999 in America) and was No. 1 in the adult hardback bestseller charts for a month after publication. “Harry Potter and the Prisoner of Azkaban” was published on 8th July 1999 (September 8, 1999 in America) to worldwide acclaim and massive press attention. The book spent four weeks at No.1 in the adult hardback bestseller charts, while “Harry Potter and the Philosopher’s Stone” simultaneously topped the paperback charts. In the US the first three Harry Potter books occupied the top three spots on numerous adult bestseller lists. The fourth book in the series, “Harry Potter and the Goblet of Fire” was published in Britain, the USA, Canada and Australia 8th July 2000 with a record first print run of 1 million copies for the UK and 3.8 million for the US. It quickly broke all records for the greatest number of books sold on the first weekend of publication. The fifth book in the series, “Harry Potter and the Order of the Phoenix,” was published in Britain, the USA, Canada and Australia on 21st June 2003. 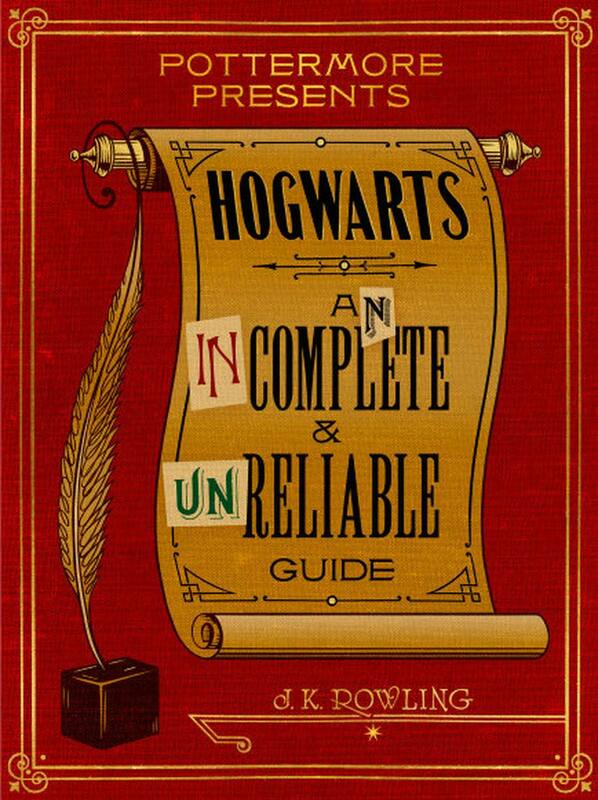 Published in paperback on 10th July 2004, it is the longest in the series – 766 pages – and broke the records set by “Harry Potter & the Goblet of Fire” as the fastest selling book in history. The sixth book in the series, “Harry Potter and the Half-Blood Prince“, was published in the UK, US and other English-speaking countries on 16th July 2005 and also achieved record sales. The seventh and final book in the series, “Harry Potter and the Deathly Hallows,” was published in the UK, US and other English speaking countries on 21st July 2007. The book is the fastest selling book in the UK and USA and sales have contributed to breaking the 375 million copies mark worldwide.J K Rowling has also written two small volumes, which appear as the titles of Harry’s school books within the novels. “Fantastic Beasts and Where to Find Them” and “Quidditch Through The Ages” were published by Bloomsbury Children’s Books and Scholastic in March 2001 in aid of Comic Relief. The Harry Potter books have sold 400 million copies worldwide. They are distributed in over 200 territories and are translated into 67 languages. The Eighth in the series, Harry Potter and the Cursed Child, was publish in the UK, US and other English-speaking countries on July 31, 2016.